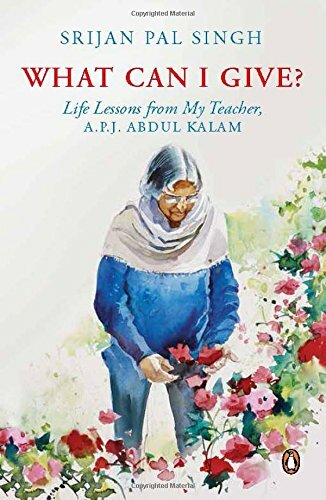 A book in memory of the country’s most loved teacher. 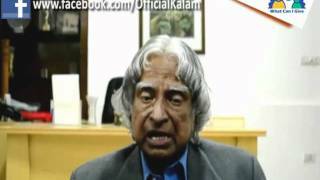 Dr Kalam is often remembered as a teacher par excellence, whose words, thoughts and very life were lessons in many ways. This book is dedicated by his student Srijan Pal Singh, who worked closely with him, right till the last day of his life…. Specification: What Can I Give?